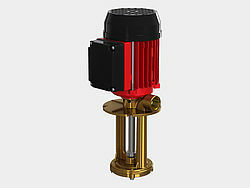 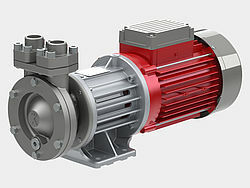 Regenerative turbine pumps (also known as peripheral pumps or turbine pumps) are hydraulic continuous-flow machines and a sub-type of centrifugal pump. 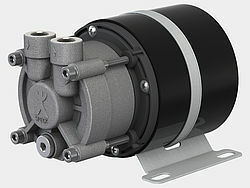 They are classed as hydrodynamic pumps. 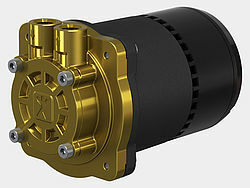 Speck is one of the most capable and innovative providers of regenerative turbine pumps in the world, and boasts decades of experience in developing and manufacturing these pumps. 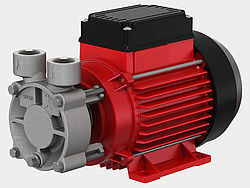 Speck can offer you a wide spectrum of regenerative turbine pump outputs with many different constructive designs and drive types.